 Brahmostech at no cost and is intended for use as is. of Personal Information if anyone decided to use our Service. Cookies are files with a small amount of data that are commonly used as anonymous unique identifiers. to refuse our cookies, you may not be able to use some portions of this Service. they are obligated not to disclose or use the information for any other purpose.